Continuous insulation cladding system for exterior walls. Exterior Insulation and Finish System (EIFS) is a non-load bearing cladding system for exterior walls which combines continuous rigid board insulation, drainage and water resistant finished surface in a single composite system. It is an extremely versatile system which comes in a variety of thickness and finishes giving designers the flexibility to achieve almost any aesthetic. The combination of the high degree of versatility and cost competitiveness makes it a great choice for both residential and commercial applications. Each manufacturer’s system would have proprietary components but in general would be composed of three main parts. A water resistive barrier is applied to the substrate to prevent moisture ingress into the wall assembly. 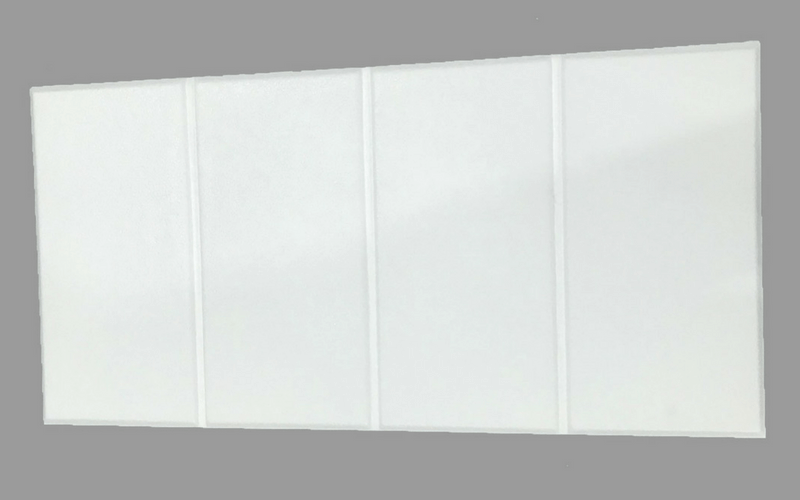 An insulation board with an integrated drainage layer most commonly made from expanded polystyrene (EPS) is attached to the wall either mechanically or with an adhesive. Reinforcing mesh with a base and finish coats are applied to the insulation boards. Stay connected to access our case studies, technical bulletins, and much more. You can unsubscribe at any time. Amvic Building System is an approved original component supplier for leading EIFS manufacturers, using the strict specifications guidelines of the EIFS Council of Canada. Each board is made from 100% virgin polystyrene resin, aged and cut in accordance with the requirements of ULC-S701 and ULC-S102. Acts as continuous insulation, increasing overall thermal resistance and reducing heat loss through thermal bridging. Has excellent resistance to mold, mildew and maintains its performance over time. Superior moisture management with a built-in drainage layer while maintaining high permeance to allow passage of water vapor. A wide range of colors, textures and architectural shapes such as cornices, arches, keystones, columns are available for cost effective architectural facades.